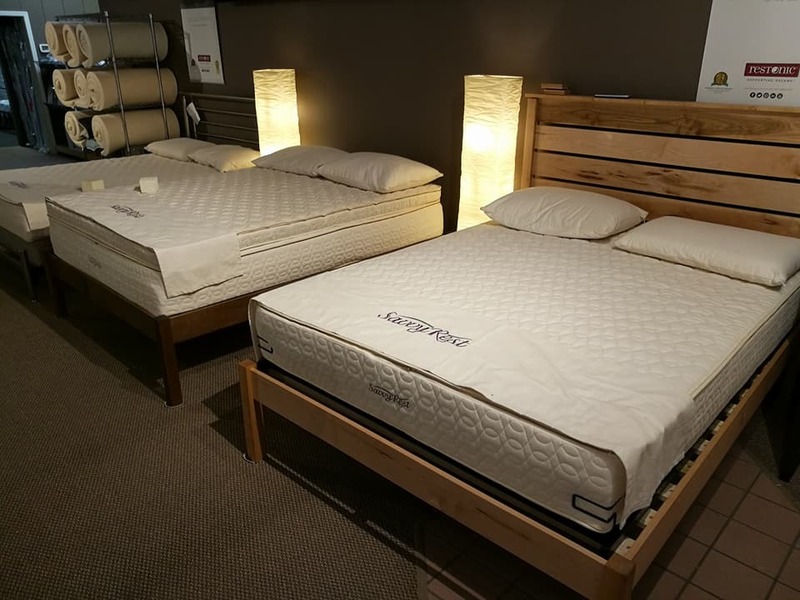 Sleep On Mattress – Latex Mattress Store in Bismarck ND. 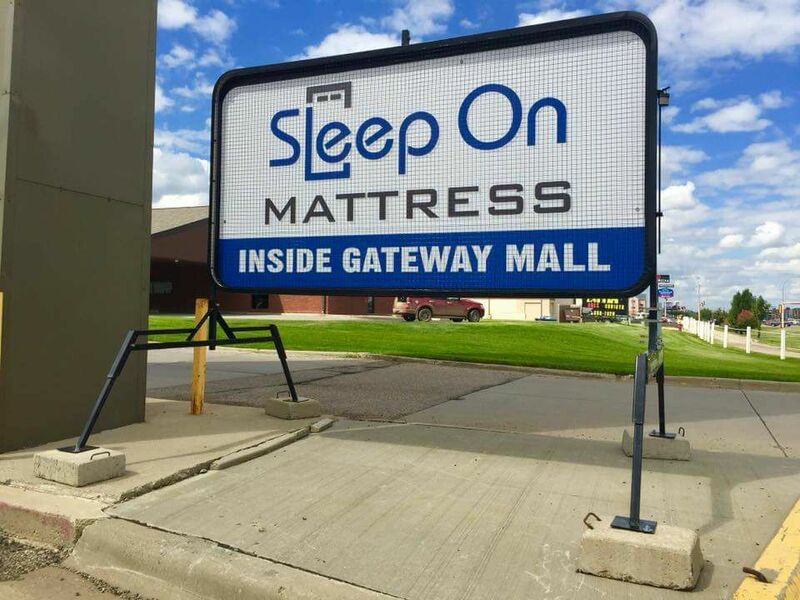 Sleep On Mattress is a bedding and mattress store serving their customers North Dakota. They offer a wide variety of bedding products from some of the most well-known worldwide brands in the bedding industry, which you will not find just anywhere. 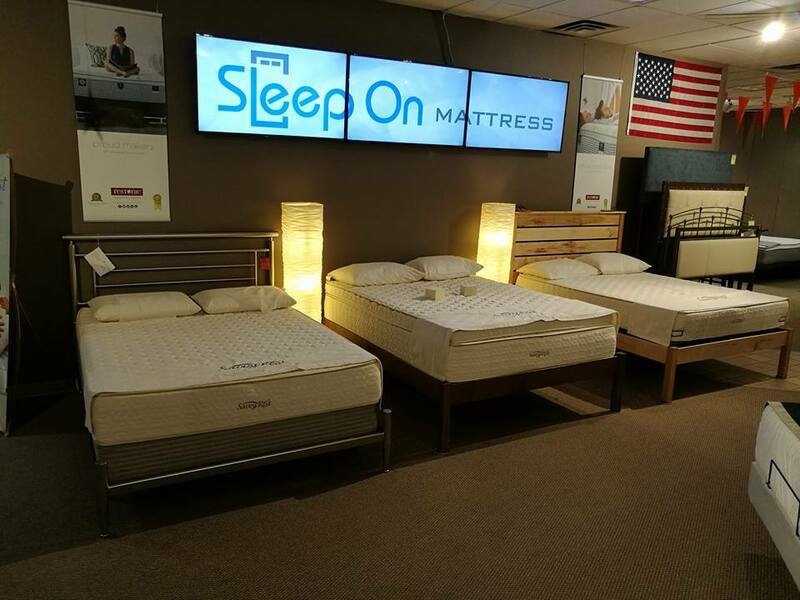 In addition, Sleep On Mattress offers a selection of brands from manufacturers that produce locally in the state of North Dakota. 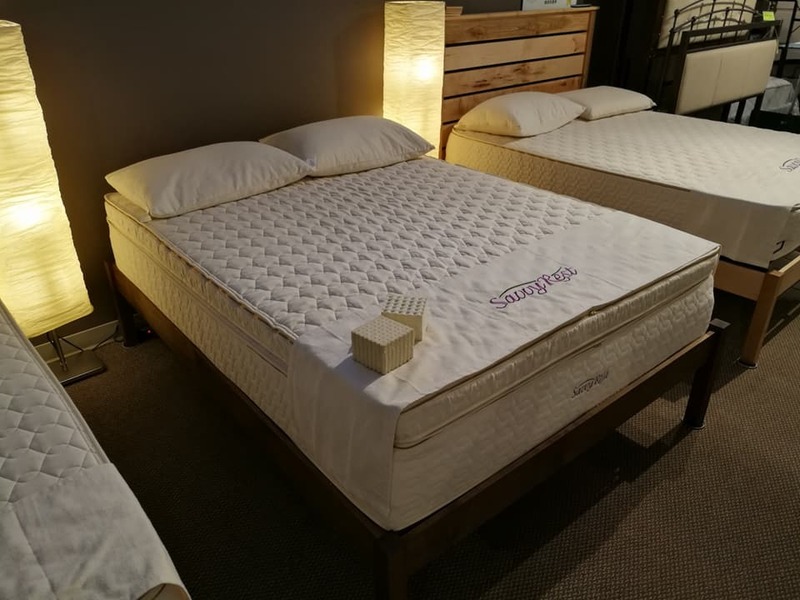 It is guaranteed that all customers who step foot into their showroom, will find a latex mattress that uniquely and perfectly suited to fit their needs. Their showroom is located in Bismarck, North Dakota, which is conveniently located in the Gateway Fashion Mall. Their showroom is open 7 days throughout the week. Their team awaits on your arrival and is ready to help guide you in finding your perfect mattress or bedding accessory. Sleep On Mattress is also dedicated in making sure that all of their customers are conscious of the various mattresses and bedding accessories available and how they can provide a solution to common problems encountered while sleeping. 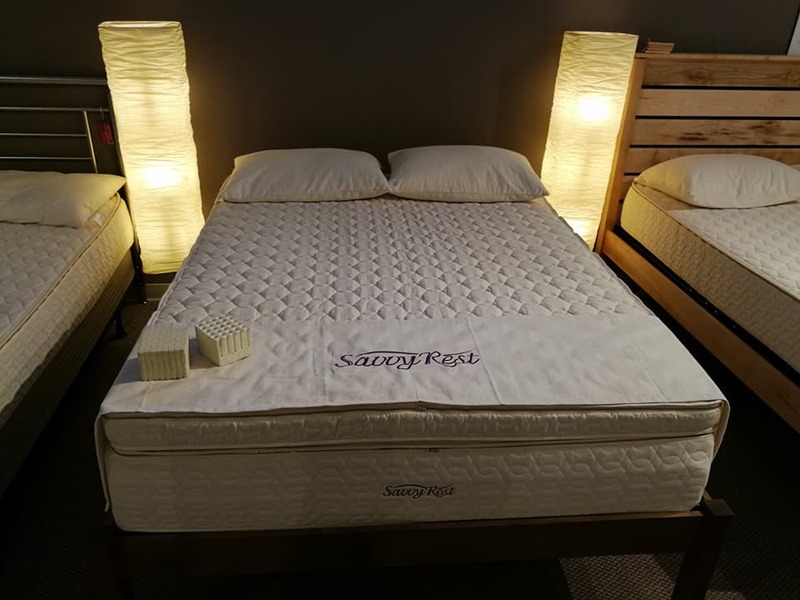 Sleep On Mattress offers a wide selection of mattresses which are available in various materials, including Vita Talalay latex. Their latex mattresses with Vita Talalay inside are entirely natural and organic, making them eco-friendly. The latex mattresses provide an uplifting support and a pressure-less feel, which provides a feeling as if you are floating on air. In addition to mattresses, Sleep On Mattress offers other bedding accessories such as pillows and bed sheets. At Sleep On Mattress, customers can custom create their very own pillow that fits their exact sleeping and comfort needs, by selecting the material as well as the size and shape. Their bed sheets are available in various fabrics, colors, and sizes which are suitable from twin to California king sizes mattresses. Sleep On Mattress also offers various financing options for their customers which are available every day.